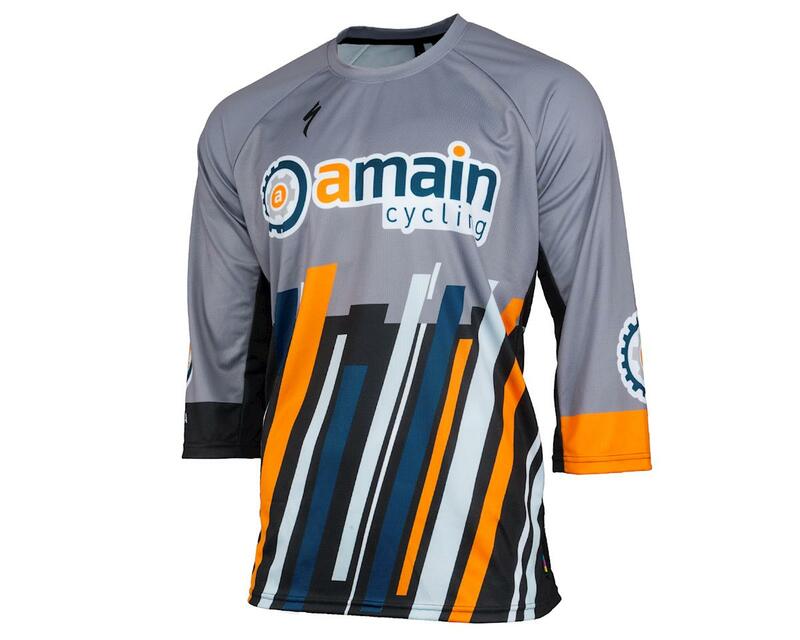 Here is your Amain Cycling 3/4 sleeve mountain bike jersey. 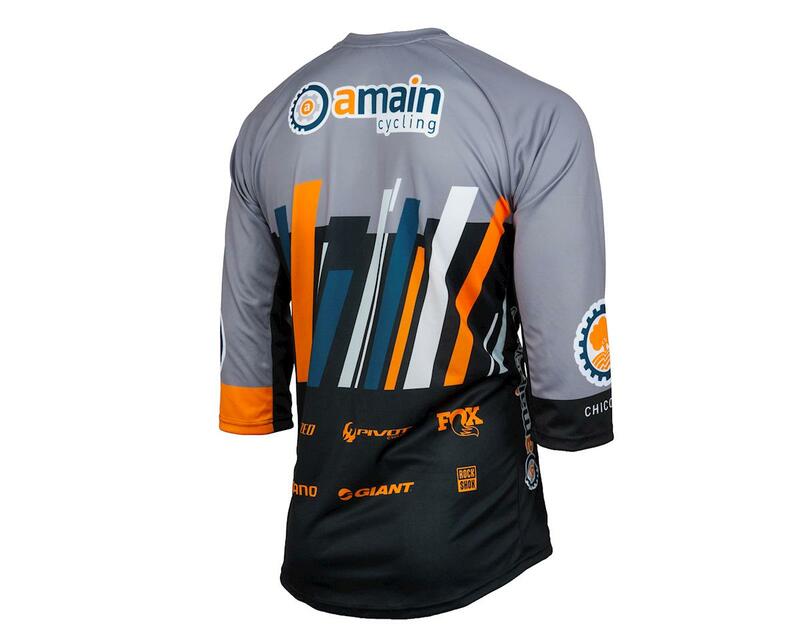 One of the best looking jerseys around, from one of the best bike shops in town. 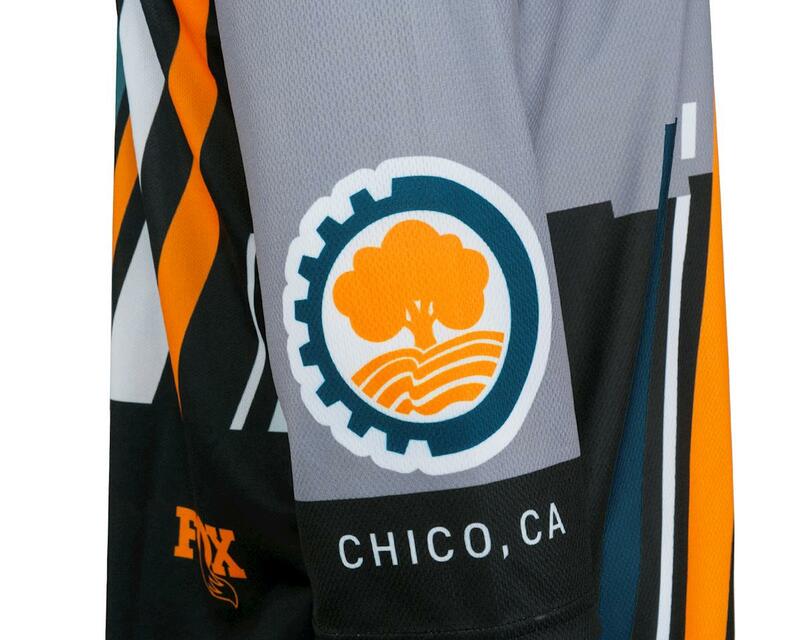 Hit those pipes with some sleeves when you ride the bike.